Odia Grammar App- Are you looking for Odia Grammar Book Apps then click the link below to download. Today everyone has its own smartphones and nobody wants to read the book. 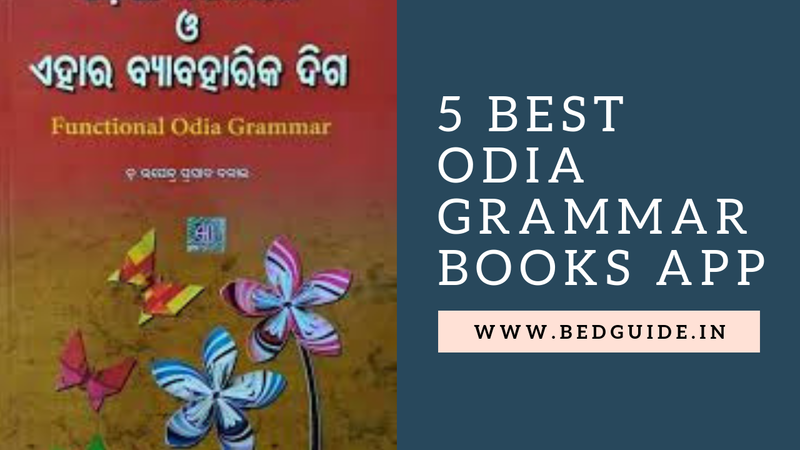 So that we are here to brings you the Top 5 Best Odia Grammar Books Apps which can help you in the study. 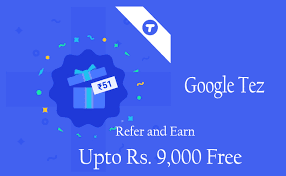 Odia Grammar App is useful to the students basically those students who don't want to read books. Here is the list of Odia grammar book apps for you.